Happy Release Day, Gunner & Smith! 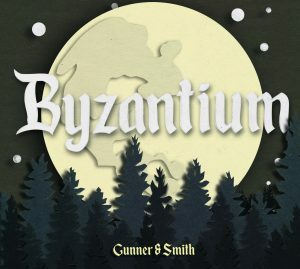 We’re happy to announce Gunner & Smith’ new album ‘Byzantium’ is out now! We are proud that our good fellow Matthew Logan Vasquez is opening up for The Dead South on their European Tour in March/April!! Gunner & Smith – new signing! We are proud to ones more signing a great artist/band from Saskatchewan in Canada – these guys are friends of The Dead South, but with real electric instruments! Their 2nd album is being released January 25th and this „Dark-Country-Rock“ masterpiece is called „Byzantium“ and was produced by (Alabama Shakes) Geoff Smith – singer, songwriter, guitarist – is coming over solo first as being part of „About Songs Youngbloods“ in February. Yes We Mystic joins DevilDuck Records! We’re very excited to announce that the Canadian band Yes We Mystic is joining the DevilDuck Records family! 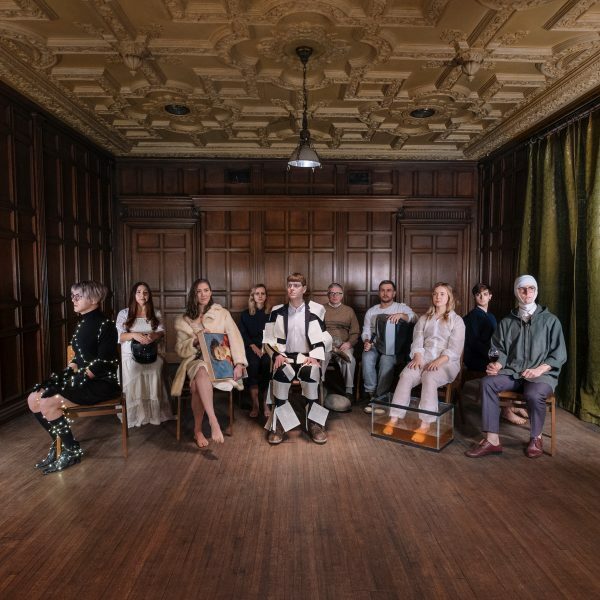 After conquering the Canadian indie-pop scene with their first album “Forgiver”, the five-piece band sets itself onto seducing Europe with their “intense, cinematic art pop” sound. Their second album will be out next year. Their latest song ‘Felsenmeer’ came out last week and is available to stream! The Dead South: sold out show & new video! After a completely sold out UK tour this Spring, DevilDuck Records’ most successful band, The Dead South, comes back to Europe this Summer! Their only German date this year at Sommer in Altona is already SOLD OUT! They will be accompanied by fellow DevilDuck artists Whiskey Shivers and PR Newman, as well as Jon Kenzie. If you couldn’t get a ticket: fear not! The Dead South is also playing at Tønder Festival and some tickets are still available! The Dead South also just released a new music video for their title “Miss Mary”. Go check it out! PR Newman joins DevilDuck Records! Debut album out this summer! We’re very happy to announce a new addition to DevilDuck Records family! We indeed just signed PR Newman, whom we met recently during SXSW in his hometown Austin, TX. His debut album “Turn Out”, released this summer July 20th, is a very promising piece of Modern Rock’n’Roll — so keep an eye out!